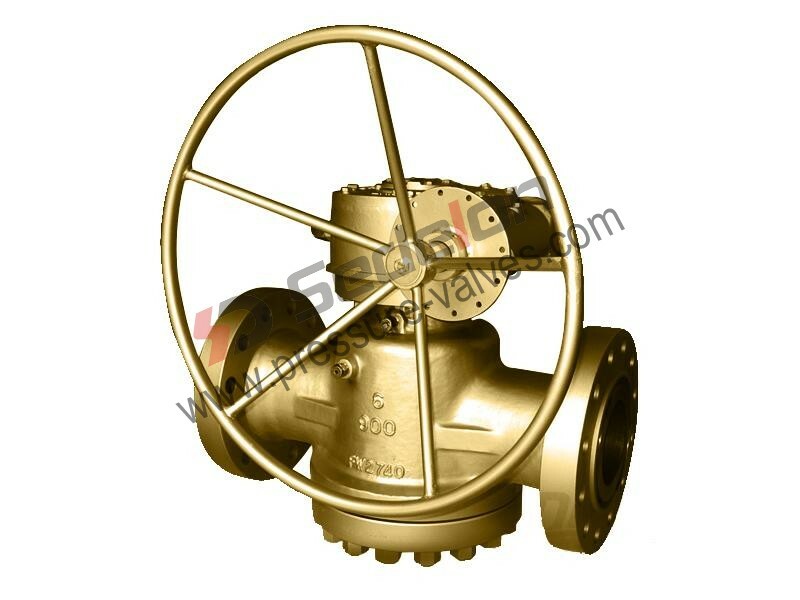 Zhejiang Sedelon Valve Co.,Ltd is a professional bronze plug valve company with productive factory, we are the best bronze plug valve manufacturer and supplier from China. 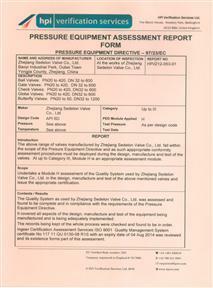 Sedelon® mainly produces Bronze valves according to the standard of API 600. We call them API 600 Bronze valves.According to different design standards, Sedelon® provides you DIN Bronze valves as well， for example, DIN Bronze Plug Valve.